CMA CGM has completed its public tender offer to acquire CEVA Logistics and now holds 97.9% of all outstanding shares in the Switzerland-listed logistics operator. Following settlement of the offer on 16 April, the French container shipping group plans to delist CEVA from the Zurich stock exchange and merge CEVA’s operations into its own. The expanded group will have revenues of over $30bn and will employ 110,000 people, CMA CGM said. 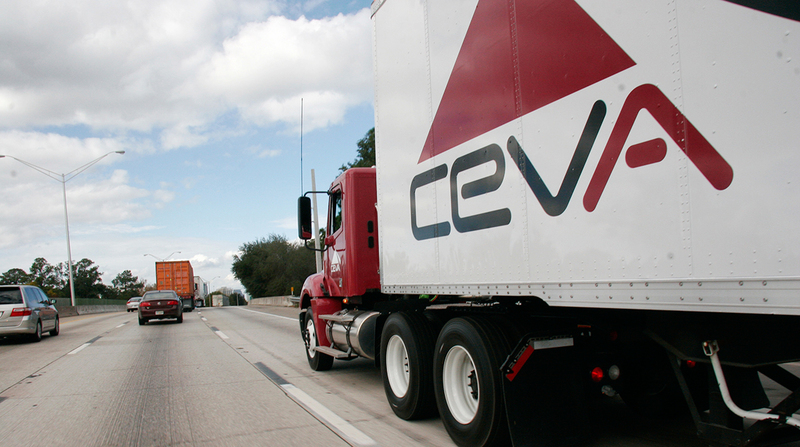 A new strategic plan has been drawn up that will attempt to return CEVA to profit and improve its financial performance. CMA CGM said the implementation of CEVA's new strategic plan, prepared jointly with CMA CGM, and the close co-operation between the teams of the two companies “are going to drive an improvement in CEVA's financial performance through investment in information systems, balancing customer segmentation and streamlining the corporate organisation”. Among the operational initiatives to drive CEVA’s return to profit, CMA CGM said a “CEVA operational centre” will be set up in Marseilles to bring together the management teams and support functions, involving the creation or transfer of around 200 jobs.